New Project! 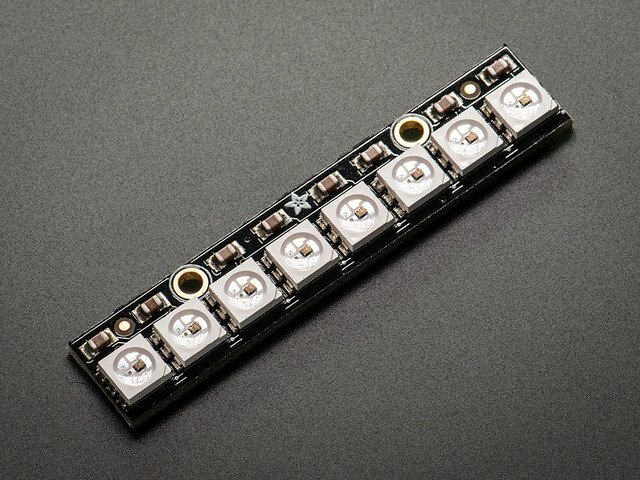 LED Acrylic Sign with NeoPixels and Circuit Python « Adafruit Industries – Makers, hackers, artists, designers and engineers! In this project we’ll take a look at the process of building an LED acrylic sign using NeoPixels and Circuit Python. The 3D printed case houses all of the electronics making a simple portable sign. You can engrave just about anything on the acrylic and it makes a pretty sweet project for your desk. 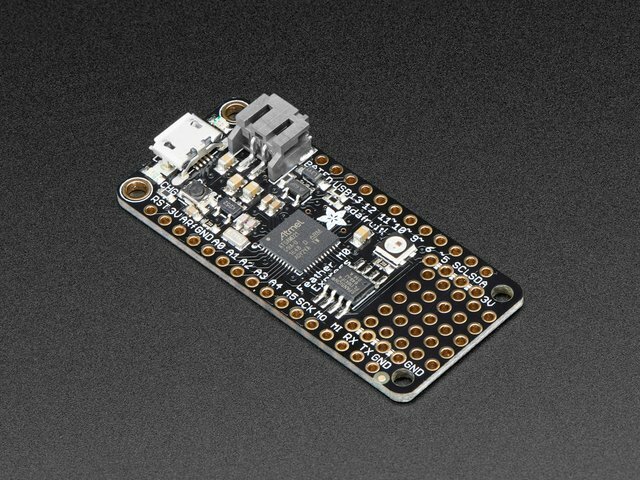 Using Circuit Python to drive the NeoPixels allows you to easily reprogram them so don’t have to recompile code each time you want to make a tweak or try out a new animation.